If you think you need to replace your gutters because they are leaking, then we can assist. From rust holes to dripping, cracked or warped and poorly installed/aligned PVC, we have the tools, materials and expertise to put it right. All gutter repairs need to be seen and assessed. 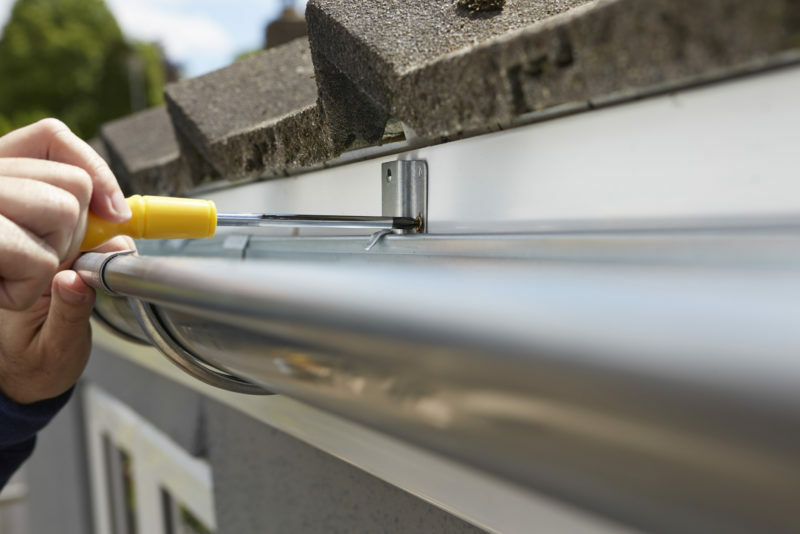 We offer a free quotation service, where an experienced technician will recommend the most cost effective option for you and get your gutters working properly again. If you have any queries, please call our toll free number 0800 22 55 00 or get in touch via our contact page. We are happy to answer any questions free of charge.